The Ride sharing service ‘OBHAI’, a concern of MGH group, has recently started its operation in Chattogram. As it is the second largest and one of the most potential cities of Bangladesh, ‘OBHAI’ wants to cultivate the demand of ride sharing service as a huge opportunity to serve the people of Chattogram. OBHAI is primarily covering the metropolitan area such as Oxygen to Airport, City gate to Karnaphuli Bridge and soon it will expand the services to non-metropolitan areas such as Hathazari and Patiya.? For Chattagram, OBHAI has initially started with OBHAI MOTO service running inside metropolitan area. OBHAI will activate motorbike, car, & OBON services for female passengers, three wheelers (CNG driven taxis) and microbus facilities soon after Eid-ul-Fitr. OBHAI is providing motorbike, car, three wheelers (CNG driven taxis) and microbus facilities. OBHAI has two rider segments known as-?Hybrid Riders/Full time riders (Riders hired by OBHAI with own motorbikes) and Freelancers. More than 100 riders will be recruited within the first month and more than 50 full time riders for OBHAI Motorbikes will be recruited by June. Both full time and freelance riders are being recruited at Agrabad and Mehdibag office. OBHAI is also onboarding mass freelance riders at various potential biker registration points within Chattogram such as parking lots and petrol pumps.?? OBHAI is offering free rides (up to Tk.300) anywhere in Chattogram to new OBHAI users based on first ride by the promo code OBHAI242. It offers more free rides every time when new riders share their referral codes to friends and family. There are attractive souvenirs and merchandizes during Ramadan campaigns during Iftar and Sehri festivals and much more. The lifestyle of the people of the port city has been evolving impressively throughout the last decade and the traffic is getting busier resulting a greater transportation demands for commuting. 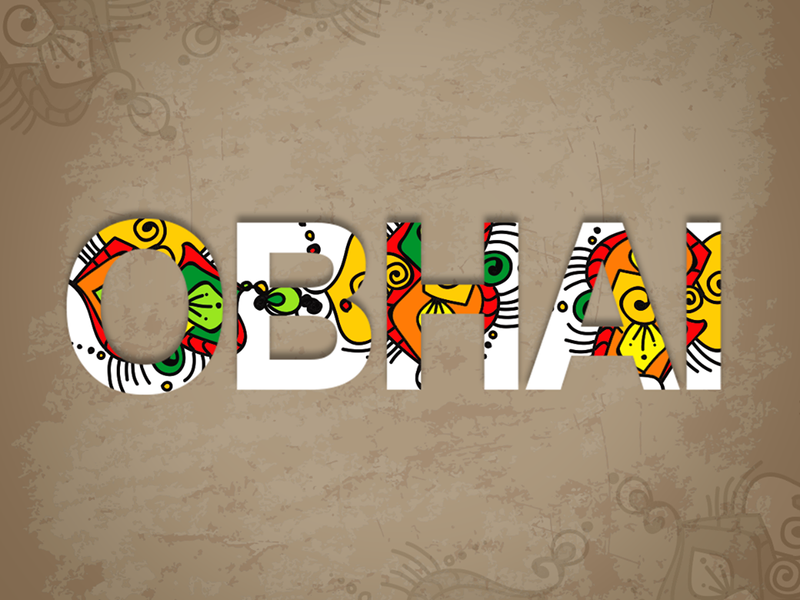 OBHAI wants to serve people of Chattogram with its sincere services and making their lives more convenient and comfortable. ? eBooks or Books. Personal Preference or Objectively answerable? The Return of UC Browser to the Google Play Store!